Helping People One Body at a Time!! A Massage Therapist for 12 years, I truly love helping people to feel better, move better, and have a better quality of life. From expectant bodies to the older retired ready to go explore bodies. I balance muscular tension from head to toe. 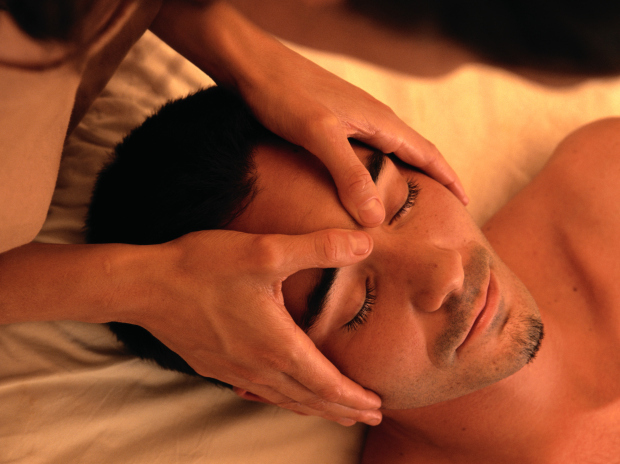 Using a lot of massage modalities and treatments from the structural to the relaxing spa treatments.